Seven schools are operating under “shelter in place” mode on Thursday morning in response to fresh threats against district schools. 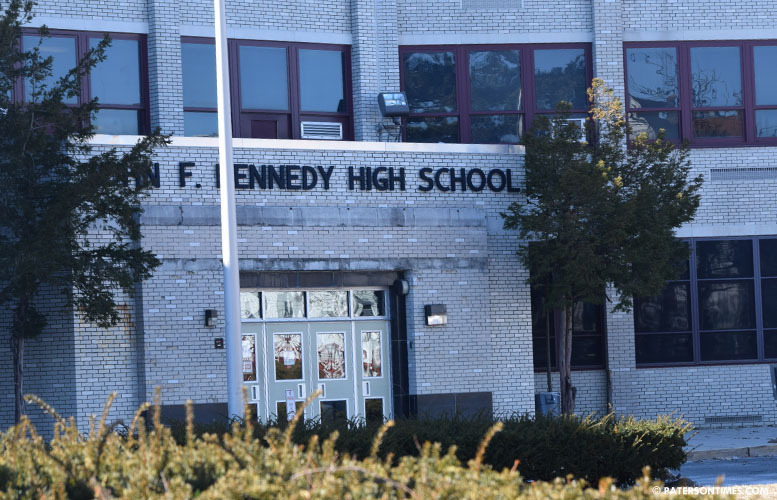 Eastside High School, John F. Kennedy High School, School 6, Martin Luther King, Jr. School, School 20, and School 24 are operating under “shelter in place,” according to the district. On Wednesday, the district had 15 schools operating in shelter in place mode due to a threat that was issued on social media against Eastside High School. School officials added School 12 to the list later in the morning. The Paterson Police, the Passaic County Sheriff’s Department, the Passaic County Prosecutor’s Office, and the State Police are investigating the new threat. Under the shelter in place procedure, students continue to receive instruction, but staff and student are not allowed to leave the building. No outdoor activities will be held at the schools. All after school activities have been cancelled. The district’s High School Choice Fair has been rescheduled to Thursday, Nov. 15. “Safety of our students, our staff and all who come to our schools must always be our top priority,” said superintendent Eileen Shafer in a statement to parents last night.